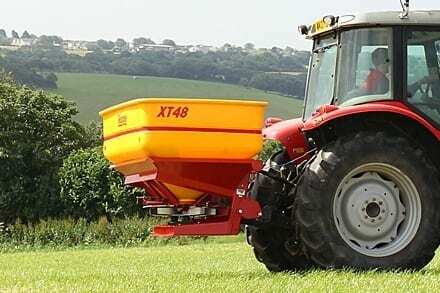 Teagle have been producing agricultural machinery in Cornwall, UK since 1943. C&O supply Teagle Grassland, Forage & Livestock, Fertiliser Spreaders, Manure Spreaders and Tillage & Cultivation machinery. See our latest video of the Teagle Tomahawk 8500 being demonstrated to a customer in Dorset. 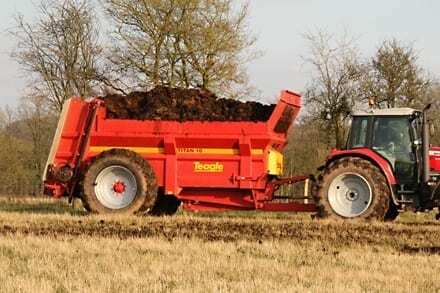 Teagle manufacture a range of processors and shredders for feeding and bedding. 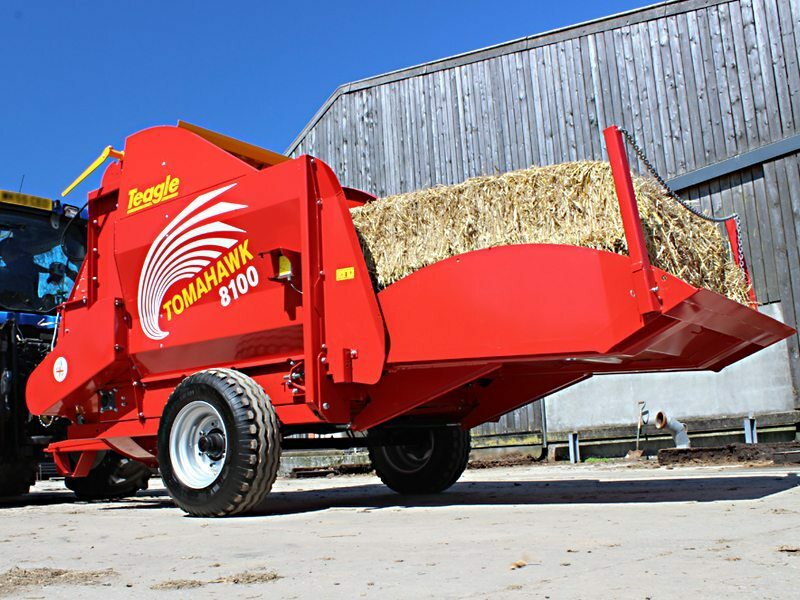 Producing the widest range of any manufacturer, including the tomahawk shredder straw blower and feeder range. Applications range from pre-processing straw for feed, delivering camp silage. 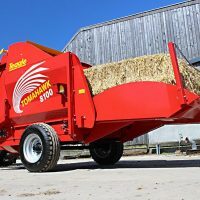 These machines may also be known as Feeder Bedders, Bale Choppers, Straw Bedders, Straw Blowers, Straw Choppers, Silage Feeders. 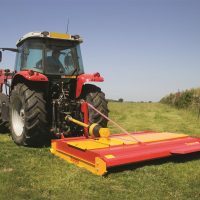 Teagle manufacture toppers and mowers suitable for gardens and pastures. 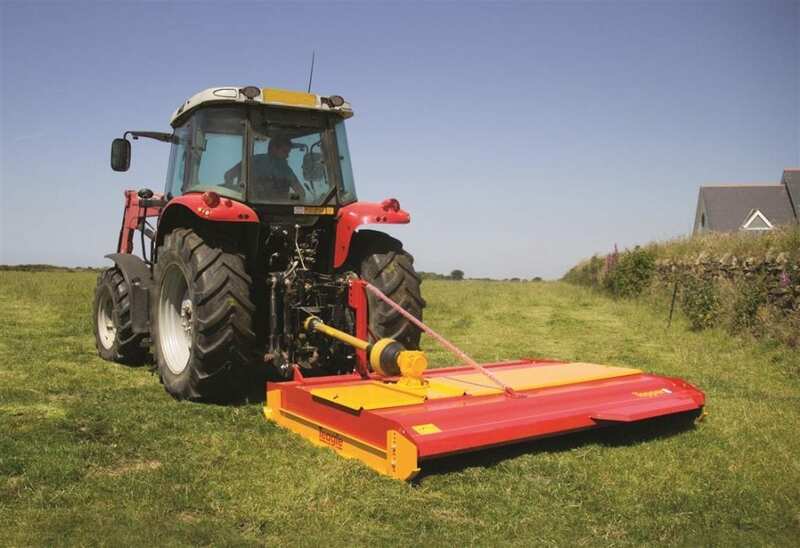 Front and rear mounted models are available at a range of cutting widths from 1.8 to 2.7m. 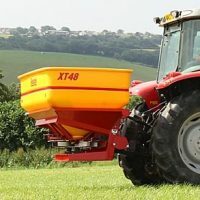 Teagle’s Centerliner SE, SX and C-Tech precision fertiliser spreaders are designed for ease of use, quality and accuracy. The quadruple overlap distribution system is incredibly tolerant to sources of inaccuracy such as wind, variation in fertiliser characteristics and driver error. 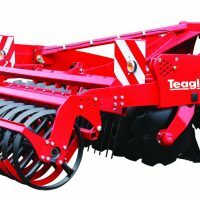 Teagle deliver cultivation machinery though a partnership with Dutch manufacturers Tulip. The cultivation range includes Roterra Power Harrow, Multidisc and Multidisc ‘Vario’ Disc and combination cultivators, as well as the Polymat Pneumatic drill. 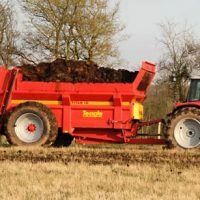 The TITAN range of rear discharge manure spreaders can handle fresh, well rotted or semi solid farmyard manure, poultry litter, compost or waste products in an even, fine or wide spread pattern. The range has models from 6 to 15 cubic metres and are designed for great stability, visibility and easy loading. To complement our range of grasscare equipment Teagle work in partnership with Italian manufacturer Berti to supply flail mowers throughout the UK. 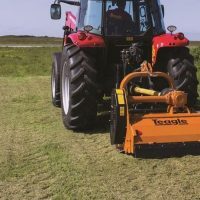 A wide range of front and rear mounted tractor & excavator flail heads are available and supported by Teagle, from garden mulchers that can be used on 12hp compact tractors to forestry mulchers for 300hp tractors.